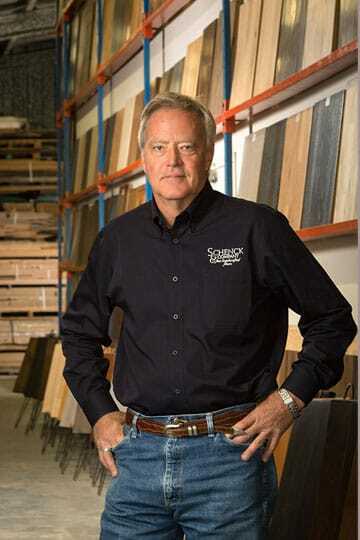 For over 30 years, Schenck & Company has worked diligently to establish trusted supply partners for a large variety of unique wood options. In recent years, we have been asked by architects and contractors to help source a variety of woods for specific projects. These have included rare forms of domestic woods as well as exotic species. Looking for a certain wood that you can’t find? Let Schenck & Company source it for you. Whether it’s new wood, a reclaimed product or antique flooring, just e-mail Greg Schenck or call 713-266-7608 with the details of what you are looking for. Let us put our resources to work for you. Selecting the right wood for your project is one of the most important steps in the process. Understanding the differences in each species can be challenging. Be sure visit the other informative pages in this section, including our Wood Comparison Chart, Wood Hardness Chart, Species Gallery and a detailed page describing the various Wood Grain Patterns.